Music, food and drink, bring people together, and set the table for the soul - for experiences of, and conversations about, the things that matter most. 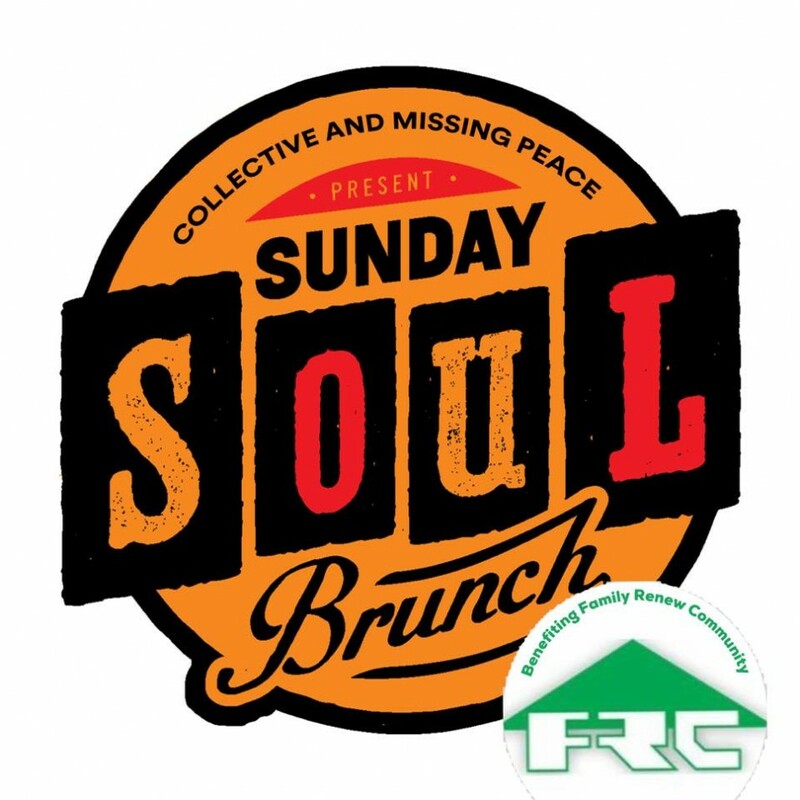 Join us at Ormond Brewing Company for an informal, music-driven brunch, with an emphasis on life, meaning, and soul. Music, food and drink, bring people together, and set the table for the soul - for experiences of, and conversations about, the things that matter most and all in support of a good local cause. Sunday Soul Brunch happens quarterly at Ormond Brewing Company. This time we're featuring a fresh brunch buffet menu, by Cracker Barrel and musical guest JAM! The Missing Peace has a rotation of physical activities, spiritual practices, cerebral engagements, and serving opportunities in an effort to connect with each other and the divine in meaningful and intentional ways.